Steve has worked as a director of various stage productions of new writing as part of the M.A. in Playwriting course at the University of Birmingham created by David Edgar as well as working with and directing students on the undergraduate programme. Former students include the film and television actors Tom Riley and Matthew Goode, and the creators of the successful sketch comedy group Idiots of Ants, namely James Wrighton and Andrew Spiers. Steve always had a strong interest in theatre production ever since his early days as a director on the Edinburgh Festival Fringe. 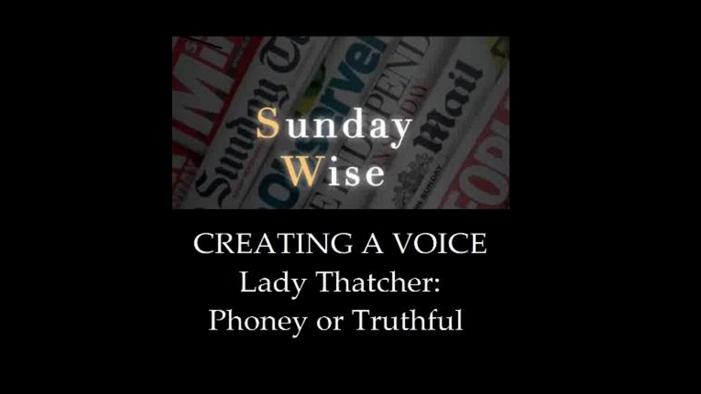 With his considerable voice-work experience Steve is often asked to provide vocal coaching and training, working, for example, on projects such as LITTLE VOICE and THATCHER: THE MUSICAL. 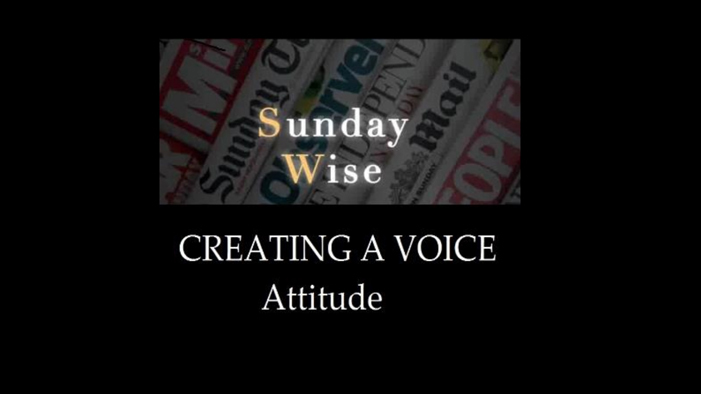 For a more general audience, Steve has a session called 'Finding Your Voice' which is suitable for everyone and is especially useful for corporate and business clients interested in expanding their vocal range. 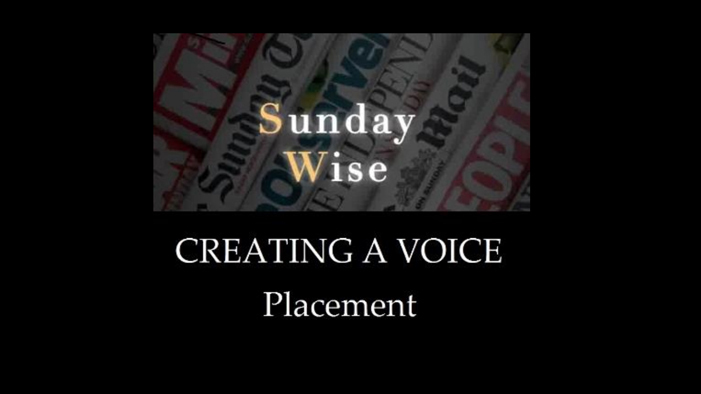 With much experience of running workshops, Steve now has various practical sessions available for students, actors, writers and creatives across a wide range of areas. 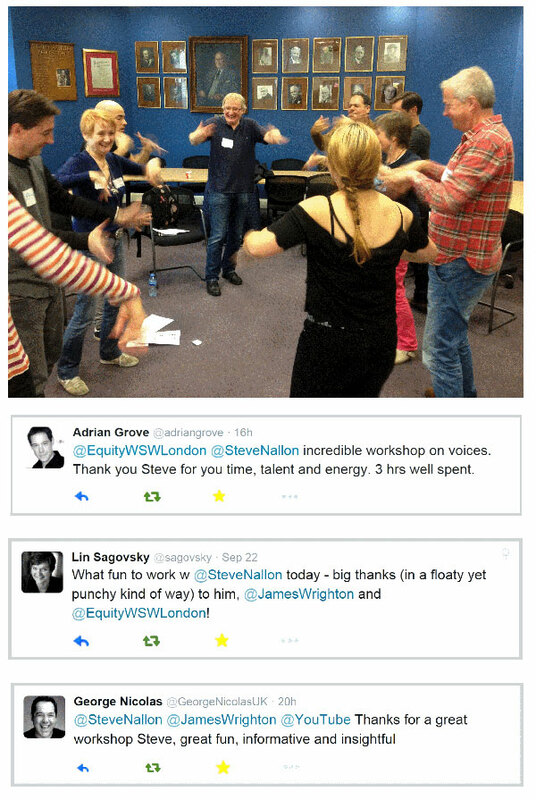 In 2015 Steve gave his 'Voice Masterclass' at Equity's Guild House organised by one of the London branches. He has also provided in association with The Birmingham Repertory Theatre, T.A.P.S. (Training and Performance Showcase supported by Skillset, ITV and BBC) and the Screen West Midlands Film Summer School. Recently Steve ran the casting workshop for the film TIME BLEEDS with director Sam Supple and Viola Films.